With over 20 years of experience in the tree removal industry, Dean’s Tree Service is the only place to call for premier tree removal, limb trimming and emergency tree services in the Sarasota/Bradenton area. Our certified and skilled technicians are trained to do the job right- and with high regard to safety for themselves and your property. 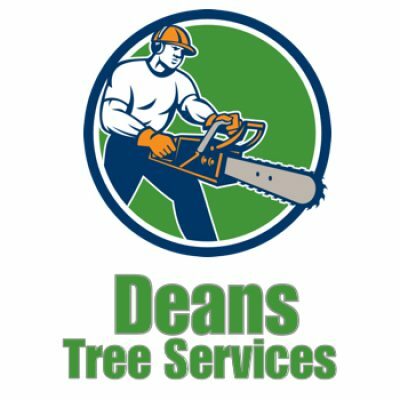 We understand that you only have one chance to bring down a tree, and we always do things right- and on budget!